Are you looking for a property in central Paris or the immediate suburbs, for yourself or for your business? It takes time, energy and a fair amount of paperwork… But don’t worry, you’re not alone! At Perle Rare we put our expertise and professionalism to work for you and make your property projects a reality. Our objective: to find the property of your dreams and get the best deal for you. Expertise, advice and responsiveness, three major assets at your service! As soon as we receive your request, we will get in touch by telephone in order to get a clearer idea of your plans and assess how realistic it is. It’s important that we then meet face to face, in our central Paris offices or at your home, in order to pinpoint and prioritise your key expectations and requirements (such as type of building, neighbourhood, light, quietness, number of rooms, minimum m², etc). Together we will discuss the best way to proceed, adapting our work to your timetable and assigning your own personal property consultant. They will scour the whole Parisian property market for you on a daily basis.. They will select and visit the properties which correspond most accurately to your criteria. To help you choose the properties you wish to visit, you will receive a detailed report on each option complete with photos, comments and, where possible, a 3D virtual visit. We will then visit the selected properties together. 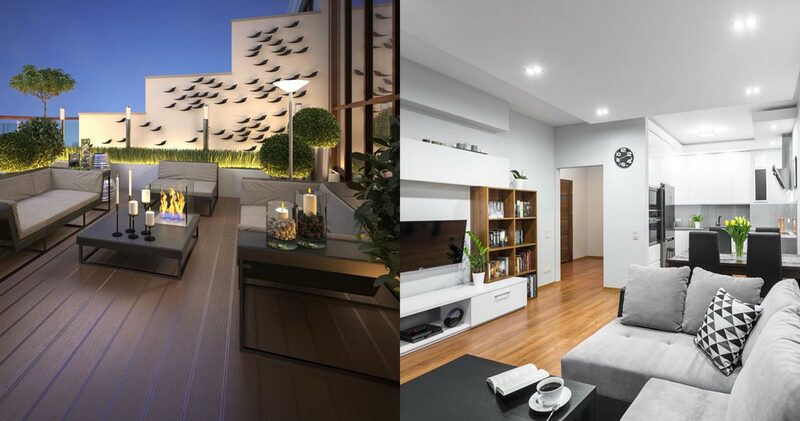 When we visit apartments on your behalf, we use the latest video, scanning and modelling technologies to provide you with an immersive 3D virtual visitor experience. Your busy schedule may not leave you with enough time to seriously devote to finding the property of your dreams. But with today’s technology, you can stroll through a potential new home as if you were actually there. It’s strikingly realistic! 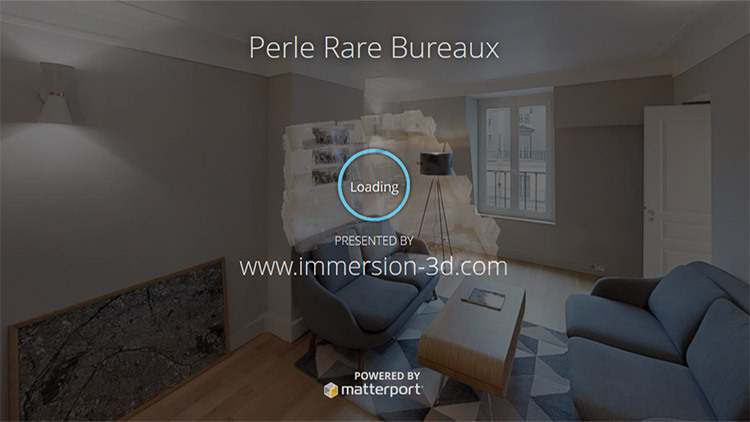 To give you an idea, take a virtual 3D tour of the Perle Rare offices.